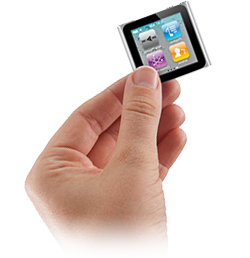 We provide a fast and efficient repair service for iPhones, iPads and iPods from our London Based service centre. Our services are available to the UK, Ireland and most of Europe. We can repair anything form the most common of the Apple faults like broken screens to one of the most difficult repairs such as liquid damage. All our repairs are guaranteed for your peace of mind.